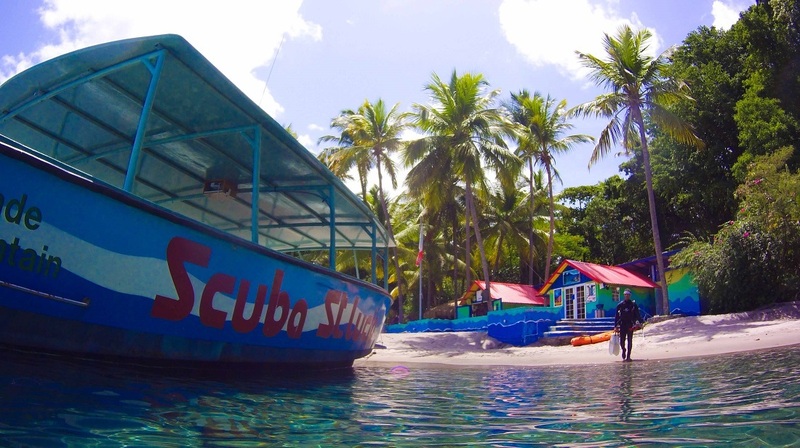 Celebrate the 4th annual Saint Lucia Dive Fest 2019 at Anse Chastanet and Scuba St Lucia! 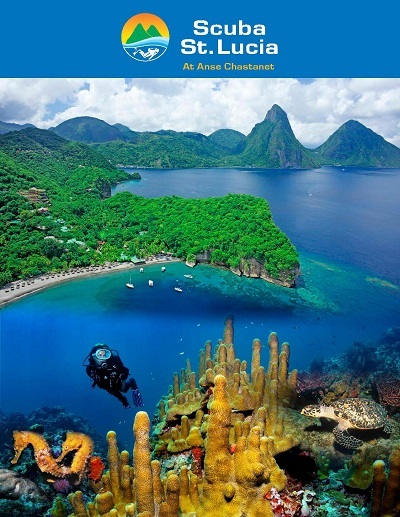 Anse Chastanet Resort in Soufriere, Saint Lucia and their scuba operation Scuba St. Lucia have created a week of special activities in celebration of Saint Lucia’s 4th annual Dive Fest. Arrive and settle into your Anse Chastanet room. In the evening, we will host you for a dive themed cocktail reception. At this time we will provide an orientation to the hotel and dive shop for those participating in the dive fest and our in house dive groups. Discussion of the week scheduled ahead, and photo competition rules/categories and prizes announced! 8:30am - Check in at Scuba. 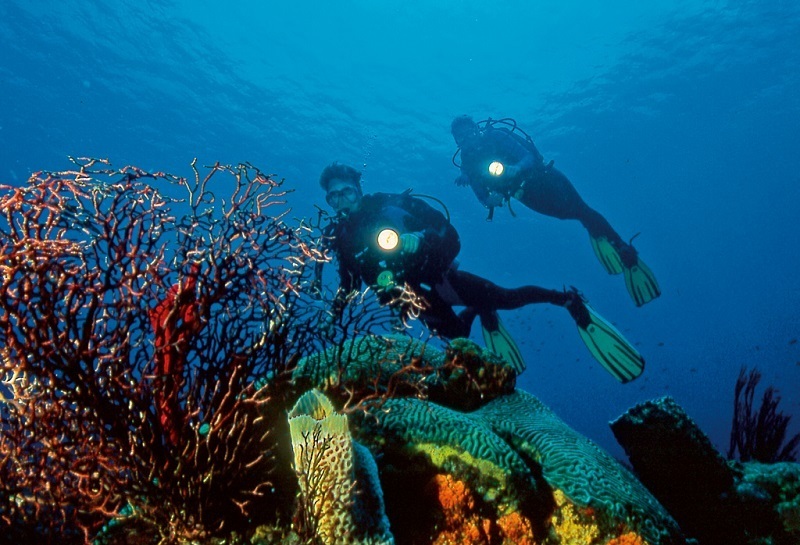 Start off you diving week with a dive from the shore on the Anse Chastanet wall and marine reserve. Get to know you crew that will take care of your needs for the entire week. 1:30pm - Lunch at the Anse Chastanet Beach bar! 4:30pm - Free Nitrox and certification class for those whom have completed elearning prior to arrival. Free Nitrox diving for the remainder of the week! 9am - Two tank dive to 2 different dive sites. Surface interval spent at the beach with cut fruits and pastries! 1pm - Lunch at the world famous Anse Mamin beach! 2:30pm - Complimentary Photo seminar/master class by in house award winning Photographer, Bernd Rac. Meet in the conference rooms where the seminar will focus on composition and achieving the best shot possible! A great learning experience for all photography levels and set ups, from point and shoot to DSLR’s. 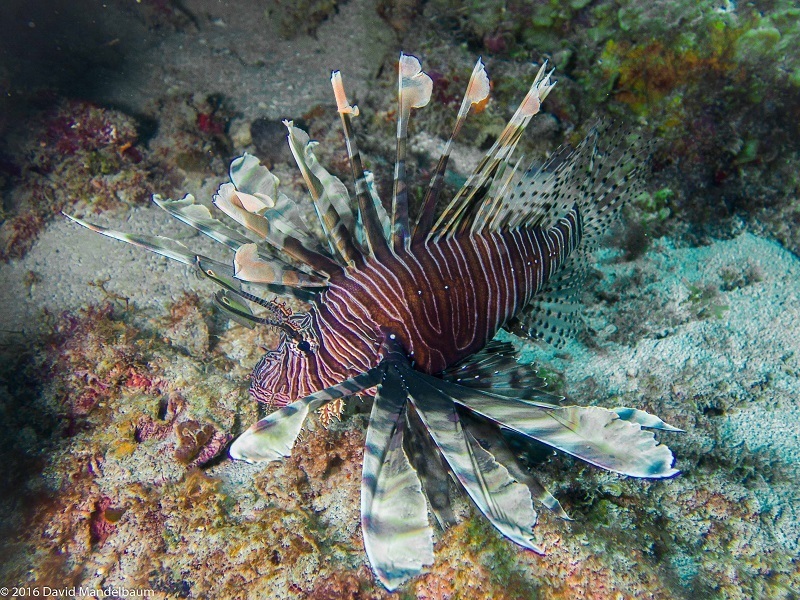 6pm - Night dive on the Anse Chastanet Reef. Dive lights and glow sticks included in the Diver Fest package. 1pm - Lunch at the Anse Chastanet Beach bar! 2pm - Dive against debris Specialty course! Participate in an underwater clean up and achieve the Project Aware Dive against Debris Specialty ( optional) ! For those who do not wish to obtain the specialty – come long and participate in this great event anyway! A very fun and rewarding dive! Photos and video of the event will be taken and given complimentary to participants. Free of charge to those participating in the clean up dive only. A Surcharge of $35(US) plus tax and service charge applies for those who wish to obtain the specialty rating. Remember this specialty contributes towards your PADI Master Scuba Diver rating! 6pm - Fish slideshow at Scuba! 6:30pm - Complimentary guest welcome cocktail party at the beach bar! 1:30pm - Discover Scuba Diving available for any non diving guests or partners of divers enrolled in the dive fest. 6pm - Night dive on the Anse Chastanet Reef. Dive lights and glow sticks available to rent at the dive store! Demonstrate through the week leading to the event proficient buoyancy skill. 9am - Two tank dive for those who do not wish to participate in these events. 2pm - Optional dive on the Anse Chastanet wall or take the afternoon to get some beach time or enjoy other excursions! 9:30am - Two tank dive venturing to the northern side of the island. Here you will dive the Lesleen M Wreck- sunk for over thirty years! 1pm - Lunch at your leisure and afternoon for pleasure! 6pm - Farewell Cocktail party! Photo competition winners announced! Slideshow of the week’s top photos.